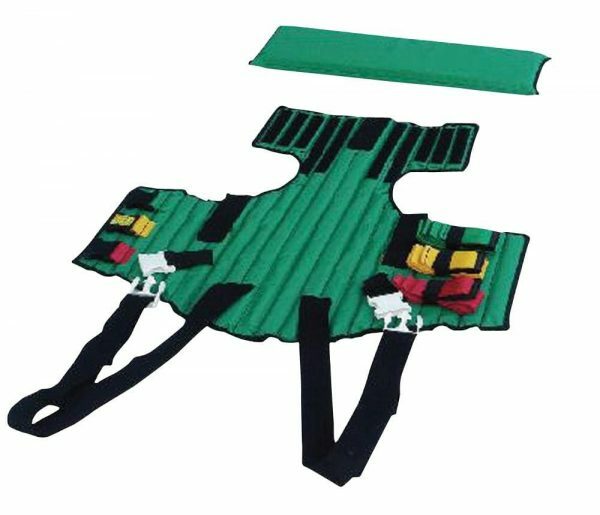 The Trek ZED affords a versatile means of immobilising and extricating patients from motor vehicles or confined spaces where free access is limited. Ergonomically designed to allow X-rays or advanced life support procedures to be performed with the zed in action. Durable heavy-duty, vinyl-coated nylon is easy to clean.